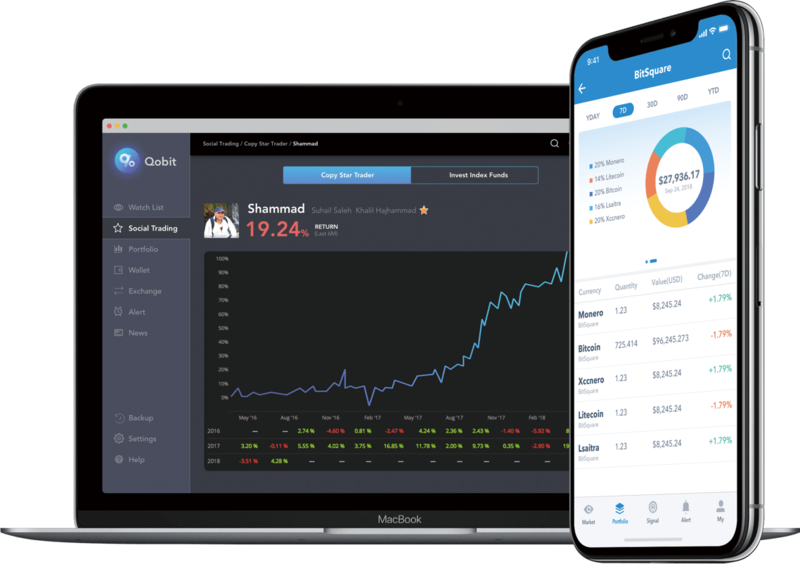 Qobit aims to democratize cryptocurrency investing and trading, making it accessible and reliable for seasoned investors and new users alike. To date, the crypto investing space is still pretty limited for early adopters and sophisticated investors, Qobit strongly believes that the rest of the world should be able to participate in this exciting and promising digital economy in a simple and trustworthy way and reap the benefits in a prudent and safe manner. The average trader will have at least 2-3 exchange accounts because different tokens are listed on different exchanges. Managing portfolio and trading across different exchanges is a pain in the neck. Our Portfolio Trading App that runs on mobile, desktop and web browsers will serve as one single interface to trade across major cryptocurrency exchanges. Token holders will normally store the tokens bought on their own wallets for security reasons. However every token has its own wallet, and corresponding private keys and passwords. Our Universal Wallet allows users to store and manage their coins and tokens with just one familiar interface and one password (or private key). Some new and promising tokens are not listed on exchanges, and the way to get them is through decentralized exchanges (e.g EtherDelta), whose interface is hard to use and navigate. Our members can purchase highly sought-after but scarce tokens painlessly from our Universal Wallet. and yet they want to join in the fun and make some profits. Our social trading features will allow star traders (our experienced members) to share their trading signals with our inexperience members. All of these are done automatically with members still in control with their own trading funds and wallet. The QOB Token is the driving force behind the Qobit ecosystem. Based on the ERC20 standard, it’s a utility token - similar to tokens from Binance, Huobi Pro, and OKEX. Users can earn or buy QOB tokens and use them to unlock access to premium features and services across the platform. QOB tokens have three main utilities. Reward QOB to other users. The QOB Token is the fuel in the Qobit that unleash the full potential of the ecosystem. Remember to get your self some QOB tokens today! Chinese, Worldwide Fortune 500 company experience up to Asia board level, serial entrepreneur for more than 10 years, focusing on Internet, IoT & Blockchain, with his strong belief that Technology is born to empower business, he succeed to serve clients diversifying from sports, fashion, chemical, automobile and manufacturing. 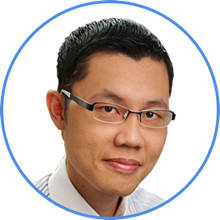 Malaysian, Serial Entrepreneur with hands-on experience in programming, product design, marketing and strategy. Previously consulted for numerous Fortune 500 companies in internet infrastructure, product strategy and online marketing. Singaporean, CFA & CPA holder, Experienced in Investment Banking. Used to work for Macquarie Capital & UBS. Graduated from NUS (National University of Singapore). 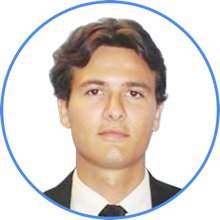 French, Former Investment banker in Paris and London (Goldman Sachs and Commerzbank) where his vision and strategy led him to success. 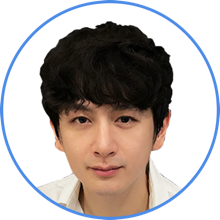 He applies his nancial and economics background to design blockchain use cases and products for the crypto industry. Indian, Former Senior Architect of Nomura Research Institute, where he led a team for Nomura OMS system design and development. More than 10 years of nancial software development experience, including core developer responsibility from RS Software and Siemens. 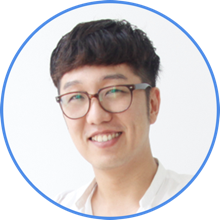 Korean, Former COO of FS-MALL, experienced in e-commerce operation & marketing. FS-MALL is a leading Korean B2B platform for fashions. 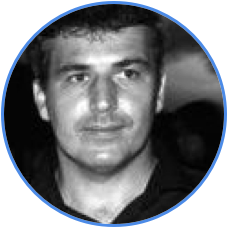 Frederic has published AI papers and played various CIO roles for past 20 years. He has successfully merged livelihood and lifestyle to build his dream. 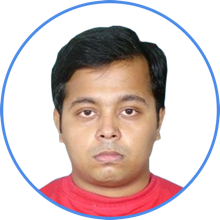 Being both an innovator and executor, he helps QoBit to assemble teams & provides guidance to build a strong business. Vince Kohli is Silicon Valley Tech Visionary, Inventor, Serial Entrepreneur for 18 plus years, super angel investor, global venture mentor maker, Enterprise Blockchain Innovator, corporate startup scaleup mentor, capital markets, high frequency trader at wall street, product strategist, visionary design thinker, innovative business models, philanthropreneurologist. Blockchain & E-commerce Finance. Senior Technical Geek, Software Architect, Blockchain Lecturer. Former CTO of Yiji Pay & OSell Group, Technical Advisor of ZBJ.com. 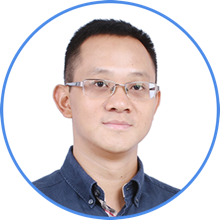 16 years of experience for development, experienced in blockchain, e-commerce finance, e-commerce business, cross-border payment and AI project management and R&D development. Helped NULS, Sharder, CodePress for critical technical solutions. The main difference from any other projects are our solution approach: Social Trading, which is led by Star Traders or professional fund managers; Signals & Bot matters, but most important is the human element. How will you choose star traders? This is a very technical question. The evaluation and qualification of Star Traders consist of many parameters, including the amount of his/her fund, their performance during last 6-12 months (winning transactions & losing transactions), and the frequency of trading. UI is one of the most important topics for our technical team, targeting to deliver an easy-to-use tool for all crypto investors. What are the main profits of using QOB tokens? QOB tokens are utility tokens like Binance coins, and as our platform usage goes up, so does the demand of the QOB tokens. How does Qobit universal wallet going to work? Is it possible to get all alt tokens/coins into the Qobit app? Then how will it works? Yes, our app will let you store as many different altcoin tokens into the Universal Wallet, from there, you just need one single private key to manage them. Does it mean that I can store any blockchain tokens/coins like BTC, ETH, ERC20, EOS in my wallet like in the exchanges? When will the next round of Airdrop be? Please stay tuned with us via the website or in the telegram. When is the platform going online? We will invite a batch of closed Beta users to our platform at the end of October. How could one become the Beta user? We will have a set of rules outlined to be invited as a Beta user soon, based on the contribution to our project, and sharing our values & mission. Unsold token post-ICO will be locked for a period of time, which will be served as future reserves for Qobit. Subscribe for early access and project updates.